Thermoplastic playground markings not only look great, but they can increase physical activity and reduce bullying on the playground. Playground Markings are the bread and butter of any good school playground. They can transform a dull space into one which is unique and colourful, or transform a patch of grass into a football pitch. Playground markings don’t just have to be straight lines, they can be used to create anything from number grids to fun shapes and easy games. Does your school make good use of playground markings? If not, here’s why they should be improved. What are thermoplastic playground markings? 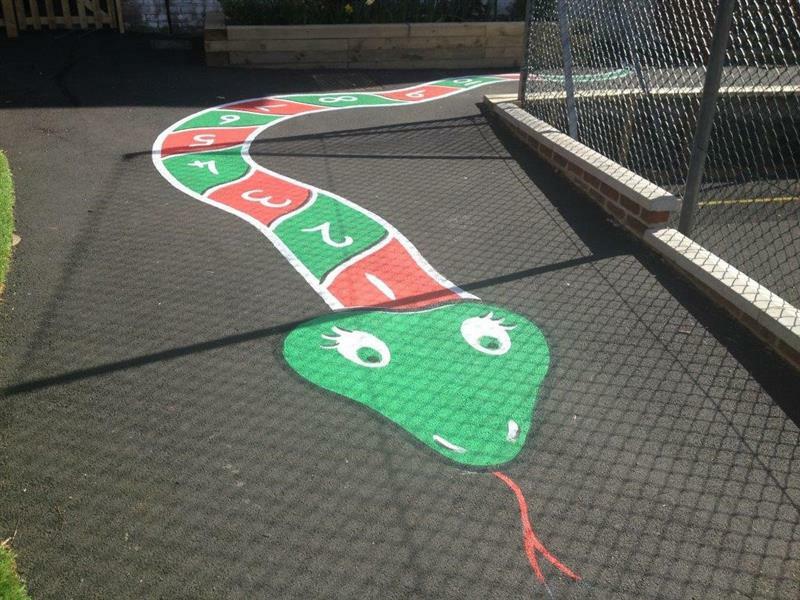 Playground markings are available in a massive range of colourful thermoplastic options like the snake image above. 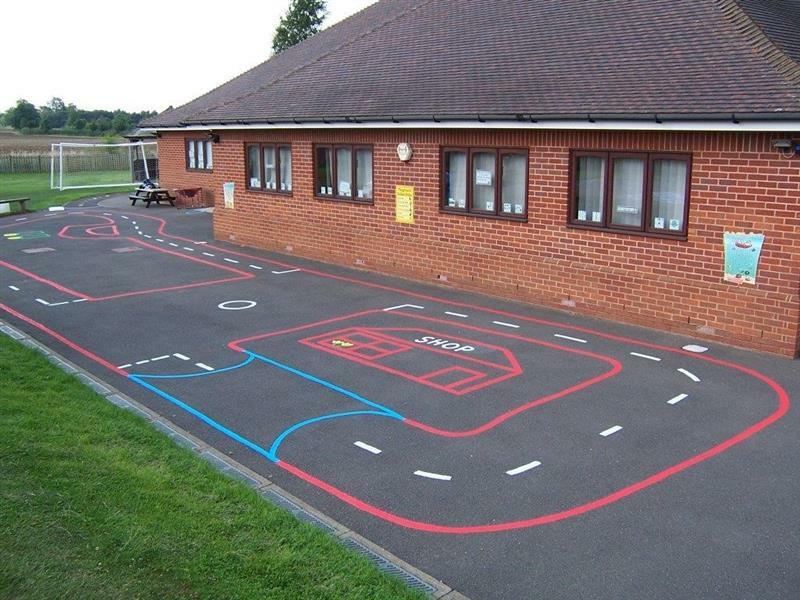 Thermoplastic playground markings are ‘burnt’ onto a tarmac playground surface using a specialist plastic. The markings are highly visible and very hard wearing, meaning that they are maintenance free and very rarely require repainting. The longevity of the line markings is dependent upon the current state of repair of your tarmac. Research has shown that introducing playground markings can increase children’s physical activity levels during break times. By zoning your playground, you can encourage different sorts of play and activity. 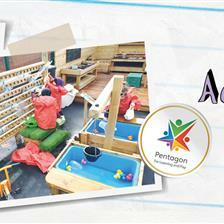 This approach has been shown to improve behaviour both inside and outside. In some instances, the time children spent playing actively during their break times increased from a third of the break time to a half. 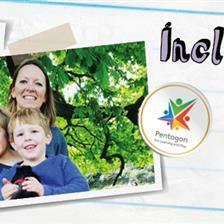 Multi-coloured markings can help to provide a significant contribution to young people’s recommended activity levels. Playground markings which are used together with a programme of playground activities can decrease bullying and confrontations on the playground. Zoning different areas for ball games, physical activity and quiet areas mean that children can have space to expend energy, but also to cool down when they need to. 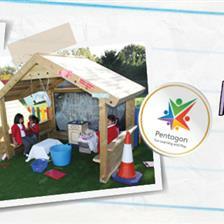 Research has shown that improving the school ground in general is an effective anti-bullying strategy. Research from Peaceful Playgrounds has also shown that playground injuries can be reduced when line markings are introduced to the playground. Figures show that up to 40,000 children per year must go to hospital due to playground injuries. Be sure to perform regular playground safety checks to ensure that they are safe for children to play on. 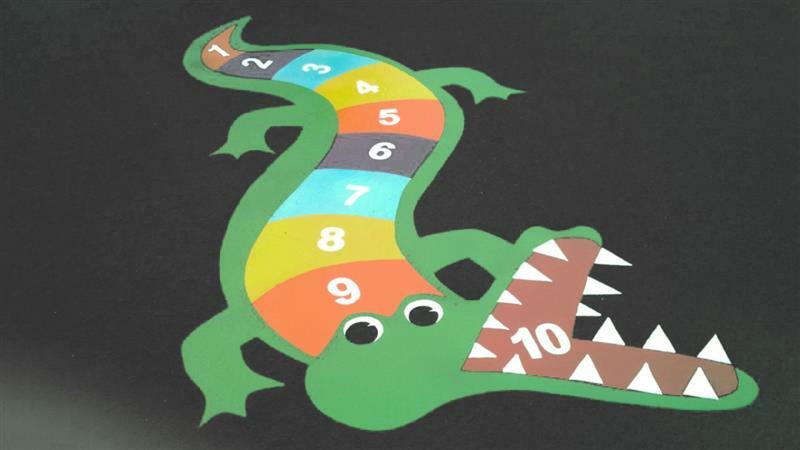 Thermoplastic playground markings are highly customisable as they come in a range of different colours and shapes. Markings can be tailor made to suit your school’s learners. Playground markings can be used to draw grid based games, fun shapes and patterns, zones for different activities and courts. 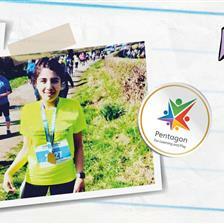 If you can imagine it, we can achieve it. 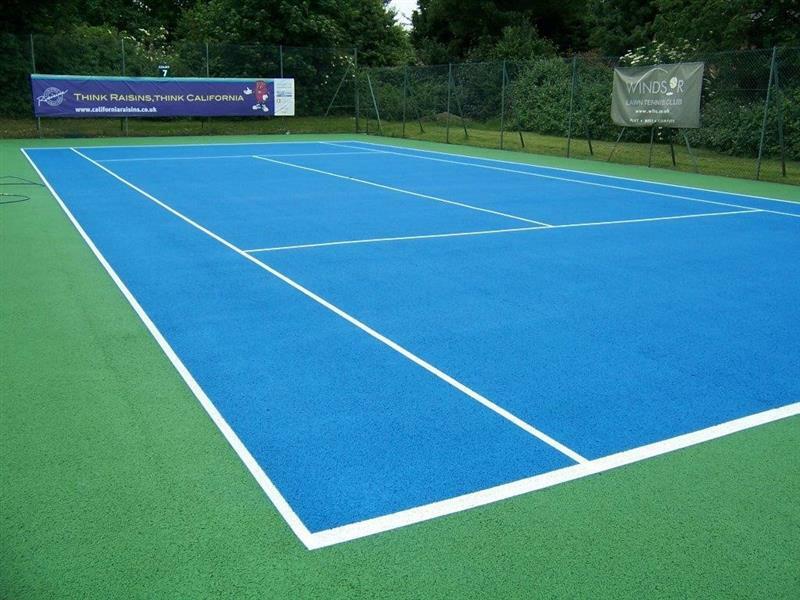 Are you interested in thermoplastic playground markings? Read more about playground markings here or even see how we transformed a playground's active play area with playground markings. 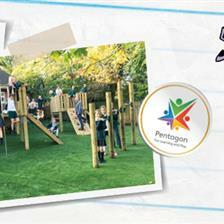 Simply Contact Us through the website for free advice on how markings could improve your school’s playground.